Twitter is a social networking sites popular in the world of bloggers to promote their blogs. So here I am very cool Twitter Blogger widget, now it shows me how to add flash buttons to your twitter blogs and websites. These are the widgets based on Flash animations and have some nice effects.These buttons can help Twitter Flash Spice up your blogs, Webssites and can help you gain more followers on Twitter. These are designed and developed by twitterflash.net. I'm taking all the 15 types of one-click install to your blog. How to Install Flash Twitter Follow Me Buttons on Your Blog? 4. 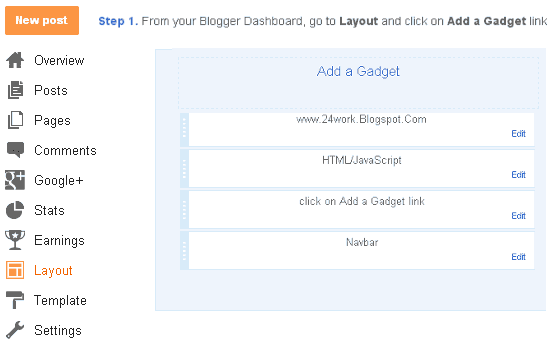 Click on Generate Button and Finally Click on Add to Blogger Button to add this widget on your blog. 5. Click on Get Code Button and Copy the code to use it.